The Evolution of a Book Cover. M.E. and me. The book is published! Book covers, we all need them, and most indie authors try to design these themselves. Sometimes, though not often, it works. Many of the results are pretty grotty. I have some small experience of illustration and graphics, fonts and typography, from a spell working at a local art college as a graphics technician. I also occasionally slipped into lectures and learned some things. On top of this, I spent part of my life as a professional photographer, working for a local newspaper, and producing freelance articles for the British photographic press. So, I probably have an advantage over many writers when it comes to looking at images and font selection. My own indie books wear covers I designed. You can see the results here on the blog under the tab, My Published Work. I leave it to you to determine whether you think they work. However, I’ve also been published by Fantastic Books Publishing. Dan Grubb, owner of the company, believes in doing everything professionally. He organised the covers for my fantasy trilogy, A Seared Sky, and I think you’ll agree they’re rather special. 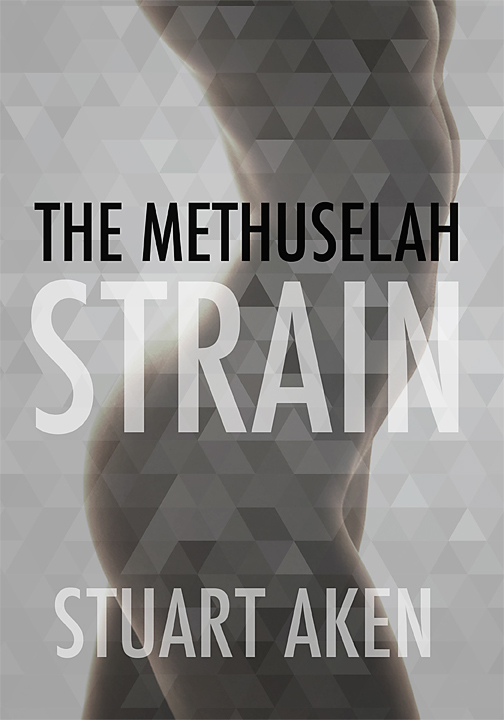 Also, recently, he re-published a new and improved version of my scifi novella, The Methuselah Strain, which I’d previously self-published. The Methuselah Strain, from FBP. The two covers are displayed here, and I think you’ll agree that the professional job looks a lot more professional than my efforts. 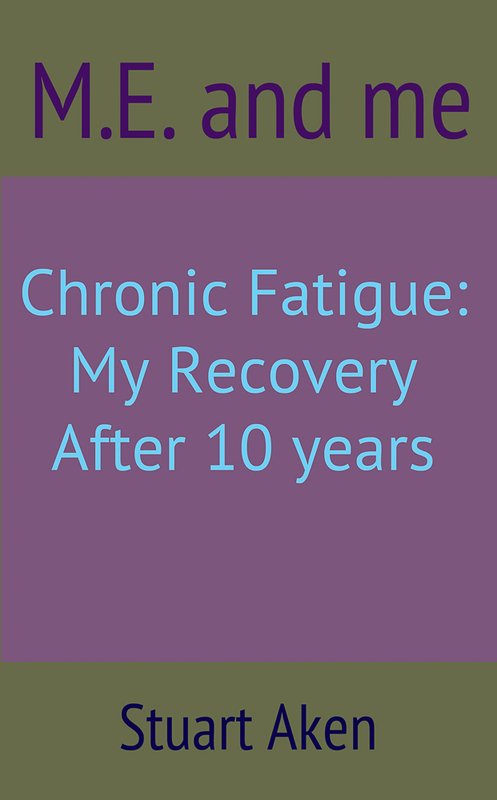 As many of you will know, I’ve recently been concentrating on a memoir of my period with ME/CFS. 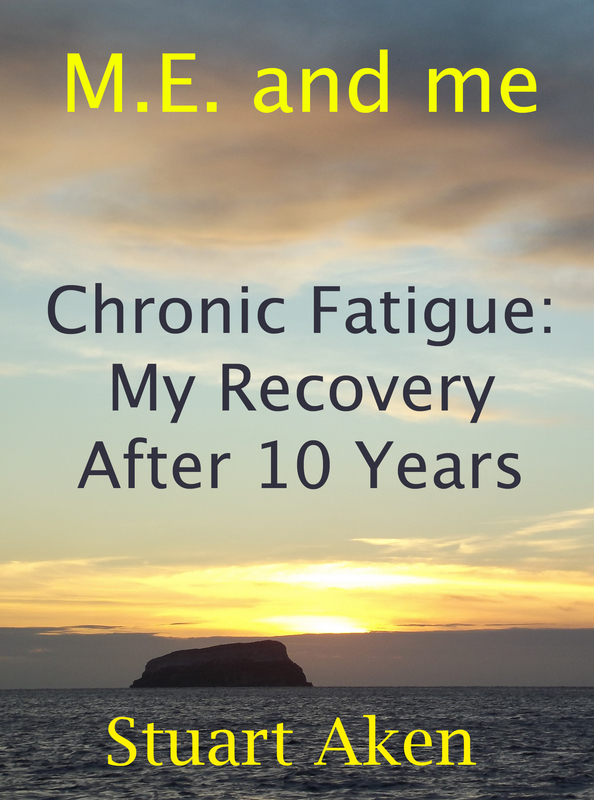 This is being published in both digital and paperback forms. Initially, I decided to design the cover myself. I preferred this route simply from a cost point of view. 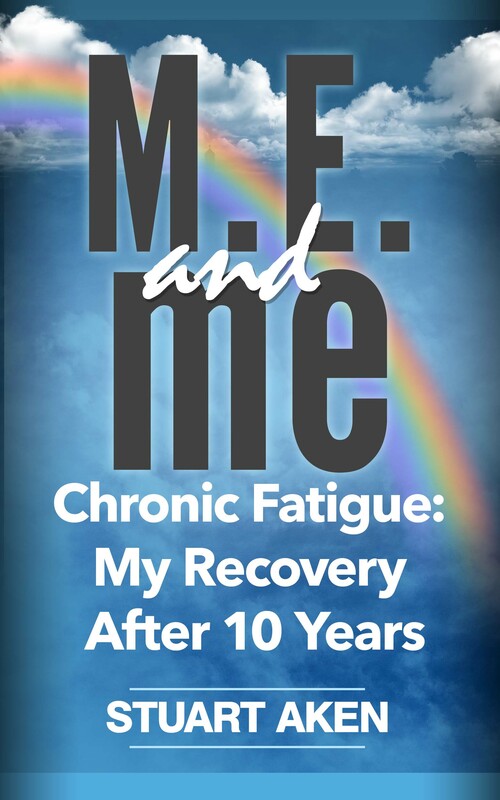 Half the profits from the book are going to the charity, Action For M.E. and I want as few expenses as possible to deduct. So, I had a go at a cover. Well, I had several goes. You can see them here, along with the way in which the one I thought would be my final effort was developed. I showed them to my beta readers, a group of experienced writers and avid readers who have no qualms about telling me where I’m going wrong (you can’t beat having such a group around you for keeping your feet on the ground and receiving honest and positive advice). To say their appreciation of my efforts on the cover were lukewarm is to understate the facts. Then, one of my respected writing friends, Linda Acaster (you should read her books if you like intelligent paranormal themes), posted a piece on her blog about cover design. You can access it by clicking this link. I’d sort of heard of Fiverr, but hadn’t really considered it. I mean, what can you expect for $5.00 (£3.29) in the way of professional work? Then I saw the results of her association with the site. Impressive. I had a look, found a link to ashillerydesign and liked what I saw and read. On investigation, the $5.00 brought no more than a single design and I wanted a selection. I opted for a small package and spent £20.81($32.00) to receive three designs. From these, I chose the eventual cover now in use. The artist was quick in her response, very helpful, and professional to deal with. 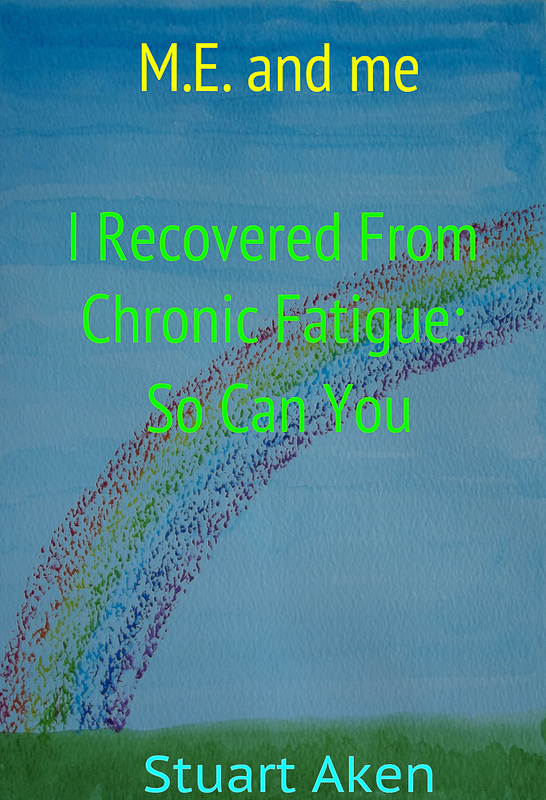 In fact, she’s currently working on expanding the cover so it can be used on the paperback version. That’s costing an extra £14.21 ($21.00), but it’ll save me a good deal of work and produce a better result than I could have arrived at myself. 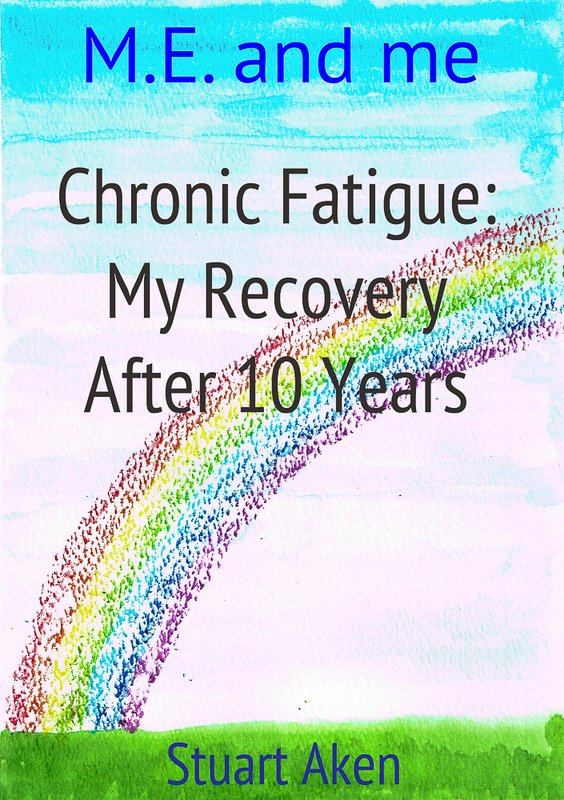 So, for £35.00 ($53.00), I have professional covers for the digital and print versions of the book. And, let’s be honest, they’re worth a good deal more than I’ve spent, aren’t they? So, if you’re an indie and you’re honest about the quality of your self-made covers and know they lack that professional touch, try the Fiverr route. It’s minimal cost, and produces some very professional results. After all, most people do judge a book by its cover: it’s the feature that first attracts their attention on any website. As usual a thorough, honest ,interesting piece. Much food for thought! I know from experience with Carina Press just how important covers are. I loved my Tudor Enigma covers and could never hope to design any as good, but I love what you’ve done on the cover for your ME book. Best of sales. Thanks. I had the idea, but it needed to be refined by a professional. I think that’s going to be my future route for covers. We are visual creatures in the main, led by our eyes. It’s hardly surprising that book covers can make or break a book almost regardless of the content within. I suspect I shan’t be trying to design my own covers in future! Thanks for the ShoutOut, Stuart. The final cover from Fiverr looks superb. 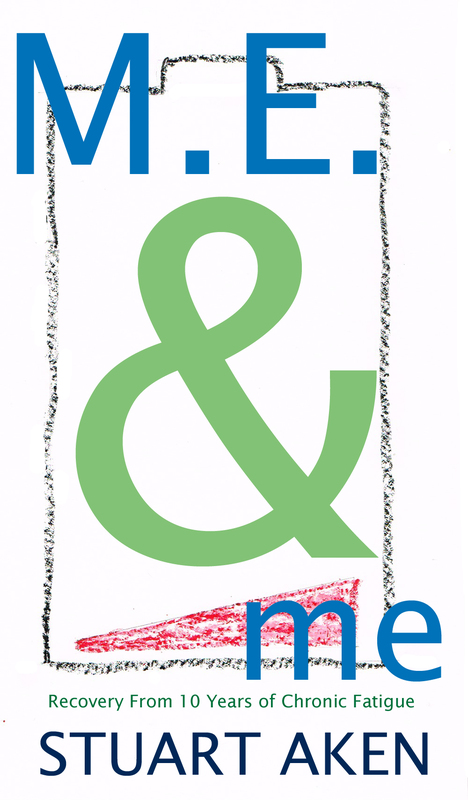 May it be a great flag for your ‘ME & me’ book.